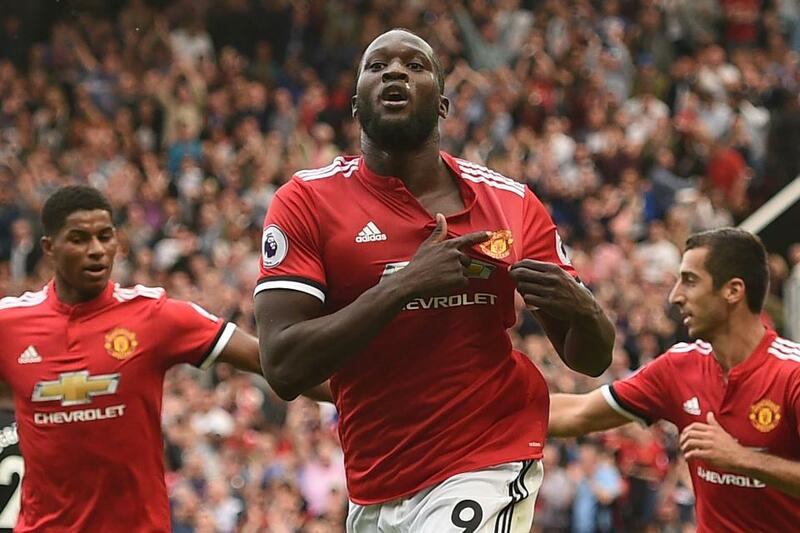 Jose Mourinho will be confident of leading United to the Premier League crown for the first time since 2013 and Lukaku can be the main man. The Red Devils are second favourites for the title and look a good option while Lukaku for the Golden Boot award is potentially a strong bonus bet. Labelled as one of Chelsea’s young protégés for a number of years, Chalobah has found his home at Vicarage Road. Now arguably Watford’s most instrumental midfielder, the 22-year-old is on the verge of winning a first England cap. Marco Silva has made Chalobah central to his Hornets setup and he has already turned into a real bargain at just £5 million. Without a doubt, Chalobah will continue to mature into an elite Premier League talent; it wouldn’t be a huge surprise to see one of England’s top clubs move for Chalobah at some point in the future. But you could say that the ‘best bit of business award’ goes to Liverpool. Salah struggled to inspire confidence at Chelsea but he shone at Roma and he has continued that level of form since moving to Anfield. With six goals and an assist in 11 appearances, Salah is already an integral member in Jurgen Klopp’s attack. He came at a price but Salah could be a key figure in the Liverpool squad that ends their top flight hoodoo. Should Coutinho depart, the Egypt star will be expected to step up and shine for many years to come. On paper, Sanches was expected to be a huge hit at the Liberty Stadium but it hasn’t really panned out that way. Instead, the Portugal youngster has struggled to get going in south Wales – much to the dismay of most Swansea supporters. He may shine at some point in the future but he is yet to show major potential in a Swansea shirt. With the Paul Clement-Carlo Ancelotti link now over with the Italian’s departure from Bayern Munich confirmed, it wouldn’t be a huge surprise to see Sanches recalled at some point in the near future. The England shot stopper was expected to guide West Ham up the Premier League table but he has struggled since moving south. In fact, he has a poor shots saved to goals conceded ratio and the Hammers may turn to Darren Randolph if Hart’s individual performances don’t improve. Slaven Bilic is in a precarious position to say the least and Hart needs to start performing at a much higher level. He didn’t cost the Hammers a penny in transfer fees but his wage is bound to be steep compared to his peers. £45 million. That’s how much Everton paid for Gylfi Sigurdsson earlier this summer. At the Liberty Stadium, the Iceland star was something of a cult figure but he hasn’t received that treatment since joining the Toffees. At Goodison Park, he is no longer the big fish in a small pond – Everton are simply a bigger club. He has shown glimpses of quality but nothing major and Ronald Koeman is in serious need of help. The Dutchman is on the verge of losing his job and Sigurdsson is one of the reasons why. Although to be fair, none of Everton’s summer signings have hit the ground running just yet.